Scottsdale, Arizona is a beautiful place to visit in September but six airport visits and four planes later I am home again feeling full of metaphor and humanity. I spent almost more time with United Airlines than with my conference-mates for my brief stay in the Southwest. Not the airline’s fault (this time); just layovers going and coming in Chicago and Denver respectively and too many minutes on electronic devices to pass the time. — all the while life carries on with no pause to absorb the arrival or departure of 125 people launching into or dropping out of the sky. It’s so commonplace that as we pour out into the concourse a waiting man continues to read his paperback, a weary college student sleeps on, an airport worker prepares for the next flight — this one an added chit to get to the end of the day. And I suppose on the outside I look equally disinterested. Where’s the ladies room, where’s the gate, which boarding group am I in. But on the inside, I’m on a JOURNEY! It doesn’t seem to matter if I am flying to Philadelphia or the Philippines, the first leg of the trip or heading home…walking down the jetway my body fills with this strange hum of nostalgia. Some might call it fear or resistance to change. Others anticipation or readiness. Whatever the case, the jetway becomes my metaphor for transition. I am literally standing between here and there, able to go backward or forward, choose in or out, physically engage with the decision to go by simply walking across the threshold onto the airplane itself. A moment of decision and commitment. Nostalgia for where I was (even if it was just a short layover in Denver for goodness sake) saved by anticipation for where I am about to go. “Good afternoon welcome aboard Flight 303 bound for Boston where the weather is cool…” Yes. I am heading home. Most of the rest of our lives lack this same tangible sense of transition. I’d love to ask the demo guy or the project manager if just before that first cut or hammer swing there is that same palpably intense moment of going forward or back. Or a client. What is that metaphoric jetway for you? You make it look easy but I am guessing there is at least one moment before we fully launch where the safety of what it feels slightly more enticing than the excitement of what is next. 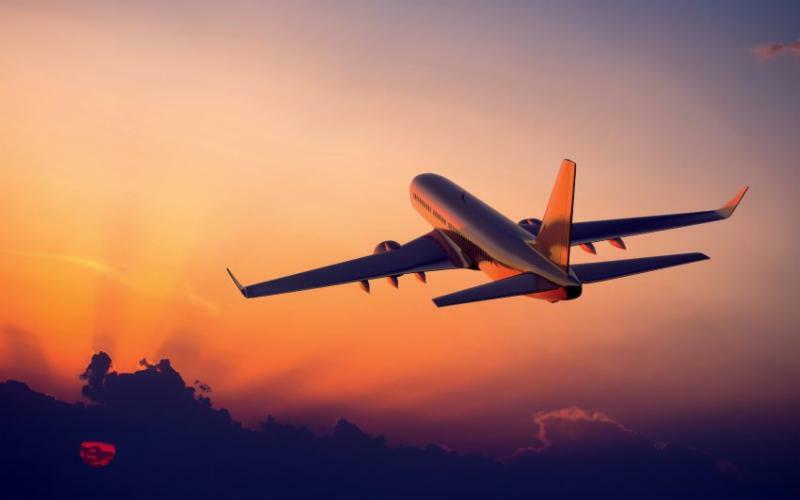 But the ticket is bought and the plane is ready to fly and you step over the threshold, stow your belongings, and buckle in for the ride no matter if it is a mild redo or a whirlwind extravaganza. Here’s what I want you to know: nothing about our work is marking another day. We jump up and down when a project launches and lands because, well, it’s a really big deal. We get that just because you handed us a signed contract and said “off we go” doesn’t mean you’ll never think twice about the comfort of the old. And we love a good journey because we’re on one too! On the outside, we might look nonchalant but if you find yourself with a packet of nuts and a plastic cup of terrible red wine ask us. We’ll tell you that we are so grateful for this ride you have created, we tingle with memory making, and we want you to have a ride as exhilarating as the first time you flew above the clouds. As we have always said we want your home to be your launching pad and your destination. Stow your tray tables…we’re off!